The 2nd Call of the AstroFIt2 programme has been closed with a total of 62 applications received. 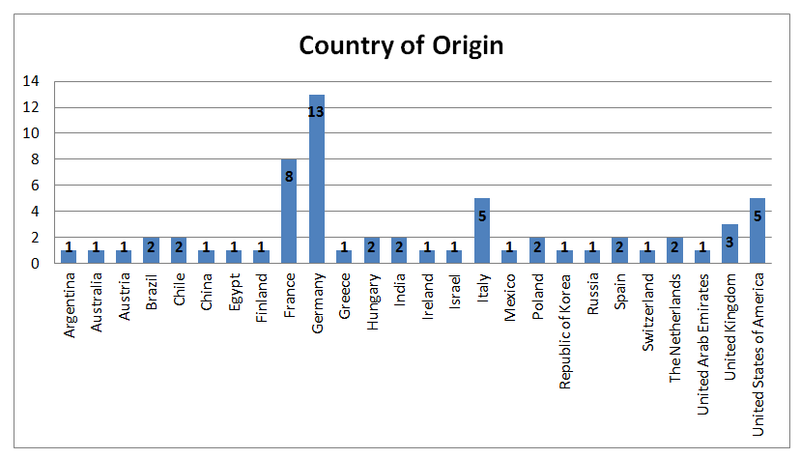 These applications have been received from 26 countries of origin: with Germany (21%) and France (13%) as leading countries, while one third of the applications come from a non European country. 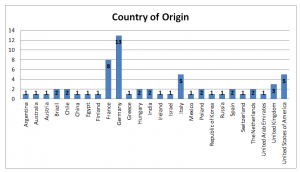 More than half of the applicants are Italian nationals (53%) who have not spent in Italy more than 12 months in the previous 3 years before the call deadline (5 July 2016). Women are the 45% of the applicants. Between the 1st (deadline: 18 November 2015) and the 2nd Call (deadline: 5 July 2016) of the AstroFIt2 programme, a total of 144 researchers from all over the world applied to try to come to Italy to carry on their astrophysics projects, thus confirming the internationally recognized level of INAF research centres.